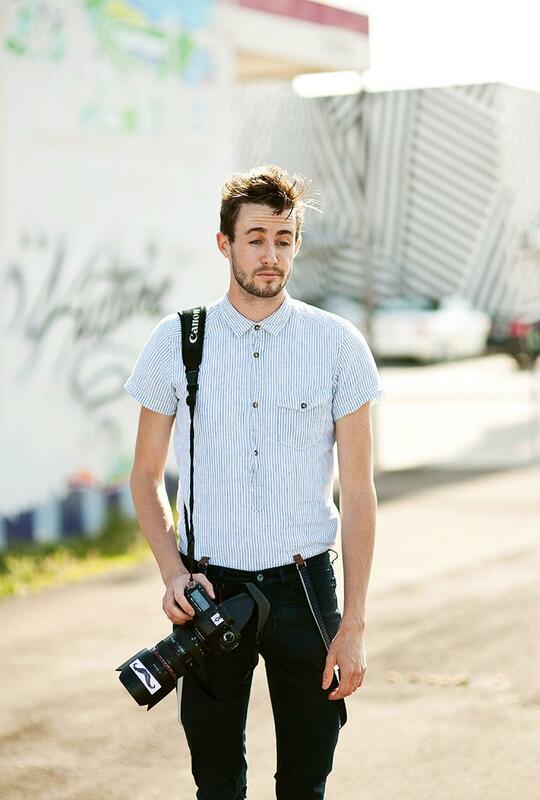 Brian Storey is a 25-year-old portrait photographer from Sebastian, Florida. he specializes in Weddings, Commercial, and Family, oh and a little bit of fashion! Brian is available for travel nation-wide, and is available for agency testing in major markets. If your interested in finding out more regarding packages and price points or just to check our availability. We would love to sit down and have a chat with you, that way we can discuss and plan your shoot.